Finish Line Features, Inc. | Unleashed Productions, Inc. Finish Line Features, LLC produces cause-based feature documentary films. Our films tell stories that raise awareness of pressing societal issues. Our goal is to educate and motivate our audience to take action. 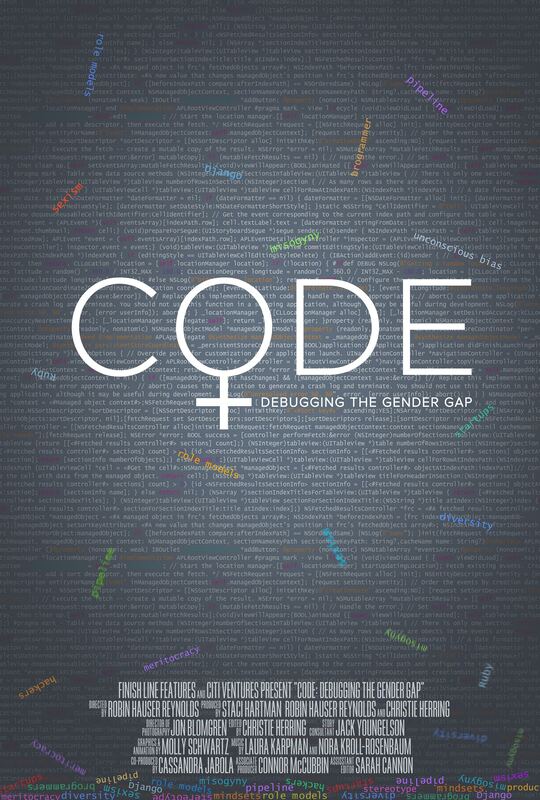 CODE documentary exposes the dearth of American female and minority software engineers and explores the reasons for this gap. The award-winning film questions: what would society gain from having more women and minorities code? CODE premiered at the 2015 Tribeca Film Festival and went on to screen at The White House, on Capitol Hill, at over 40 film festivals, and in more than 80 countries worldwide. 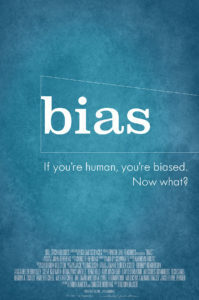 bias challenges us to confront our hidden biases and understand what we risk when we follow our gut. 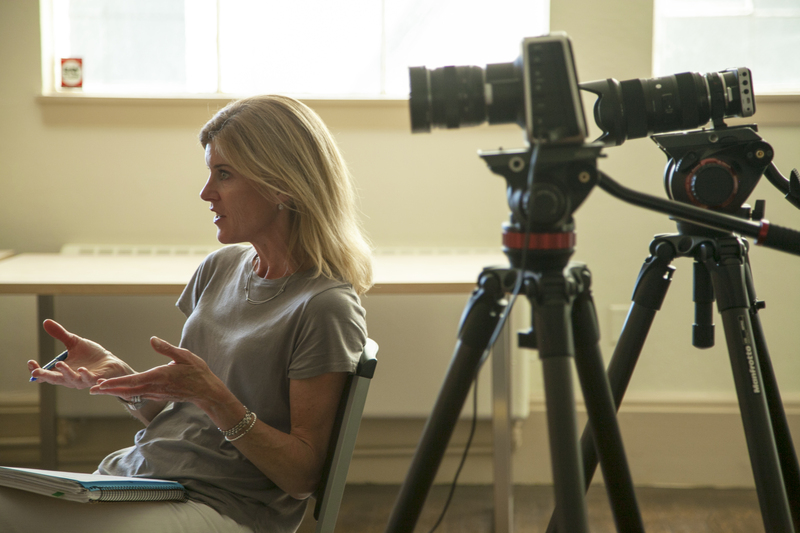 Through exposing her own biases, filmmaker Robin Hauser highlights the nature of implicit bias, the grip it holds on our social and professional lives, and what it will take to induce change. 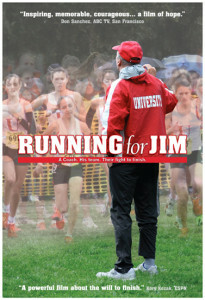 Running for Jim tells the inspiring story of record-breaking high school running coach Jim Tracy, his battle with Lou Gehrig's disease, and his 2010 championship team that brought his story to international attention. 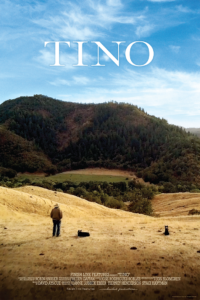 Running for Jim won 14 awards and screened at 21 festivals in five countries in 2013 and 2014. Robin is the director and producer of cause-based documentary films at Finish Line Features and President of Unleashed Productions. 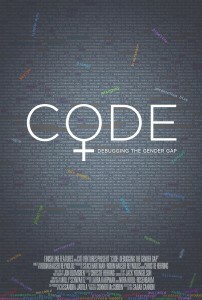 Robin’s award-winning film, CODE: Debugging the Gender Gap, premiered at Tribeca Film Festival 2015, and has caught the attention of the international tech industry and of policy makers and educators in Washington, DC and abroad. Robin’s most recent documentary, bias, explores unconscious bias and how it affects us socially and in the workplace. She delivered a TED talk about the impact of unconscious bias on artificial intelligence, and has spoken at the White House, on Capitol Hill, and at conferences worldwide on topics including diversity and inclusion, the importance of ethical AI, and gender equality. 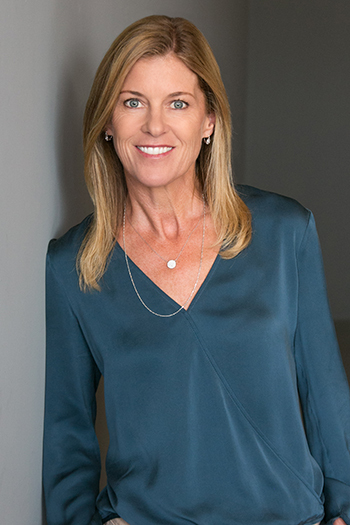 Robin has been featured in international publications: Forbes, Fortune, The New Yorker, The Atlantic, Fast Company, Cosmopolitan, Glamour, USA Today, Wired, Marie Claire, San Francisco Business Times and has appeared on Bloomberg TV, CNN, NPR, CNBC. Robin is currently a diplomat for American Film Showcase and has screened her films at US embassies on multiple continents. We welcome contact. Feel free to send us an email and we will do our best to respond as promptly as we can.